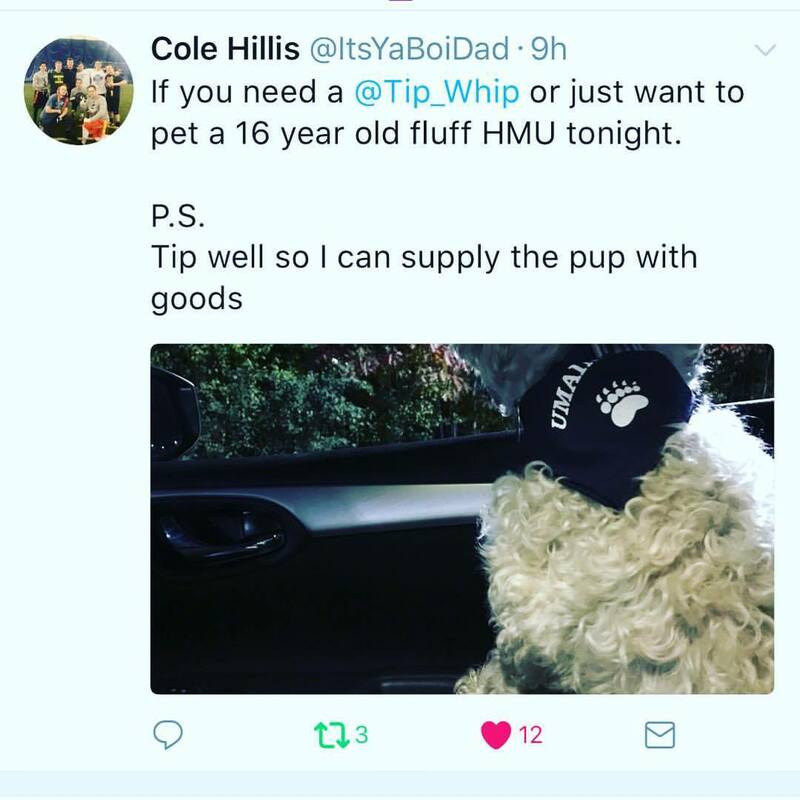 Want to start Tip Whip on your campus? We are looking for passionate, driven college students to launch Tip Whip on your campus during the 2018-2019 school year. As a Campus Entrepreneur you will have the opportunity to start Tip Whip from the ground up on your campus. Ready to start Tip Whip at your college? Do Campus Managers get paid? YES! Campus Entrepreneurs keep 100% of what they collect as drivers and a profit share % from their entire campus. 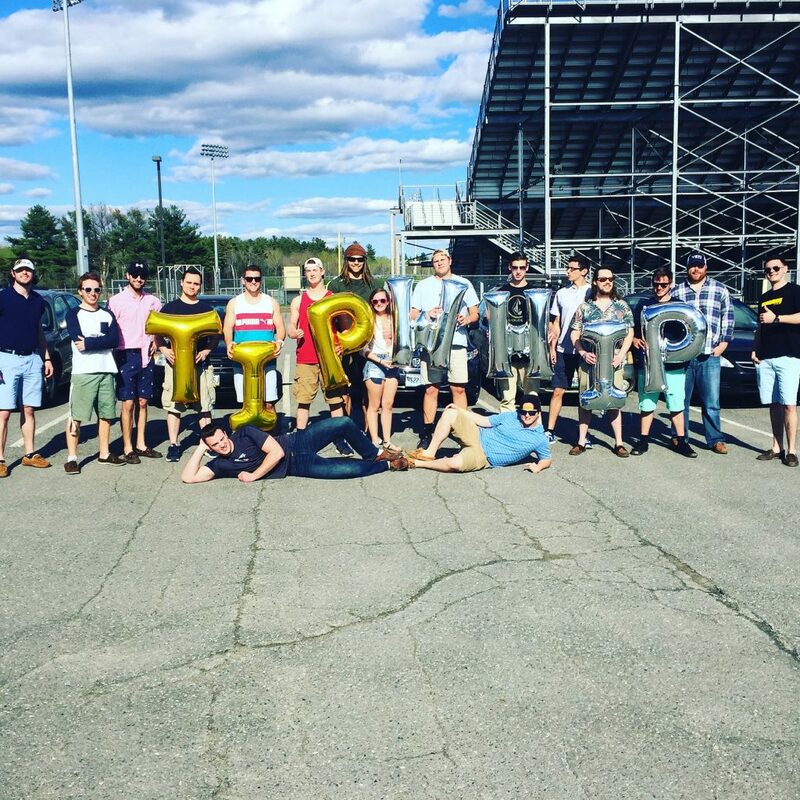 Are Campus Entrepenuers employees of Tip Whip? NO! 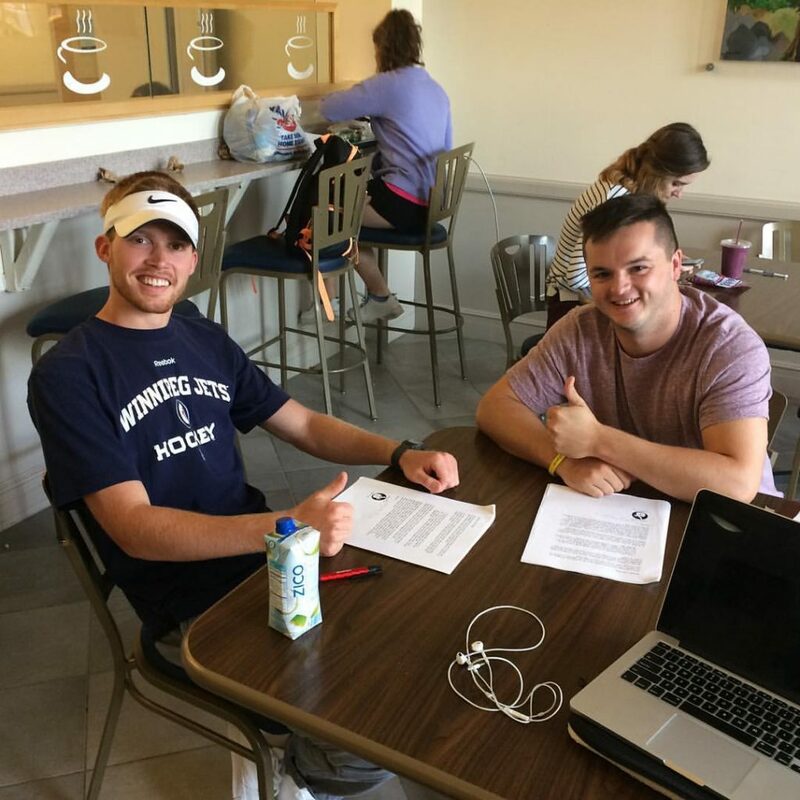 Campus Entrepreneurs are Independent Contractors with the opportunity to start your own business on your campus by representing one of the fastest growing startups in the the country. Do you have to be a currently enrolled college student to apply? YES! Campus Entrepreneurs must be currently enrolled college students.